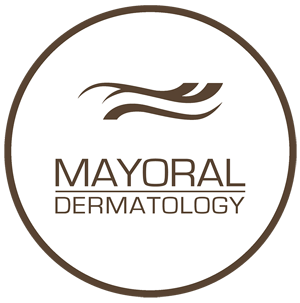 Mayoral Dermatology is the leading technology based cosmetic dermatology provider in South Florida. 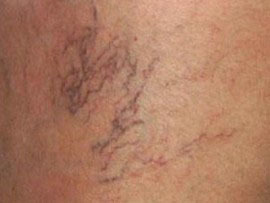 We offer a complete line of cosmetic and dermatological services that improve and maintain skin health and appearance. Mayoral Dermatology provides a complete line of the latest cosmetic dermatology procedures and treatments that target specific issues and areas of the body, including the face, neck, eyes, nose, lips, hands, stomach, legs, arms and more. 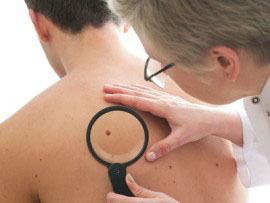 Considered the most effective method for removing squamous cell and basal cell carcinoma, Mohs surgery spares healthy skin tissues while eradicating all signs of cancerous activity. 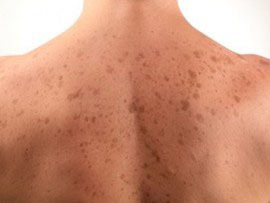 Experienced with skin cancer detection and prevention, age/liver/brown spots, unwanted hair, scars, vascular lesions, rosacea, acne, enlarged pores & other skin conditions. 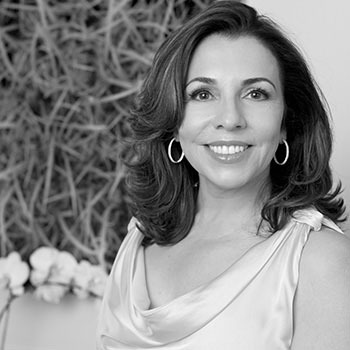 Get ready for your wedding or event by looking your best with the help of Mayoral Dermatology. We will create a custom skin plan based on your goals so that you have youthful and healthy looking skin for the big day. From day one, Dr. Vega has done an amazing job putting me on a skin regimen and keeping me looking amazing. She always has me looking fresh and rested. She is a true artist at what she does. I love going to her and highly recommend her, enough so that my whole family has ended up going to her and she is now our family dermatologist. Loved Dr. Pompa and staff. Sara is very good with treatments I've had. Have been recommending to others! I really like Dr Mayoral as well as the people in her office. I have been there both for cosmetic reasons and for general dermatology issues. 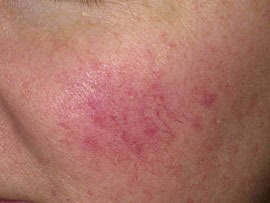 The cosmetic procedures I had worked VERY well and I was really pleased with the results. I recently went for a more pedestrian dermatologic issue and Dr Mayoral was pleasant and calmed my nerves about it and took care of it quickly and painlessly. The visit was great. The parking was awesome and the office had a great vibe! I truly enjoyed my visit and i would recommend to anyone. From start to finish, employees were fantastic and Dr. Vega was simply amazing. She answered all my questions and addressed my concerns. Follow up is great and is another reason why they now have my loyalty. Dr. Vega has a great bedside manner, is professional and kind. I had a great experience with Dr. Flor Mayoral, she is very competent and caring Physician. Everyone in the office makes you feel welcome and comfortable. Calm atmosphere. The patient care team at Mayoral Dermatology is happy to answer your questions and schedule an appointment. 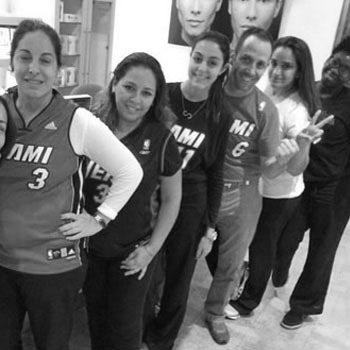 Please click here to fill out the appointment form or call us at 305-665-6166.